Blog First book about the recently established UNESCO-Biosphere reserve Black Forest (in German). First book about the recently established UNESCO-Biosphere reserve Black Forest (in German). 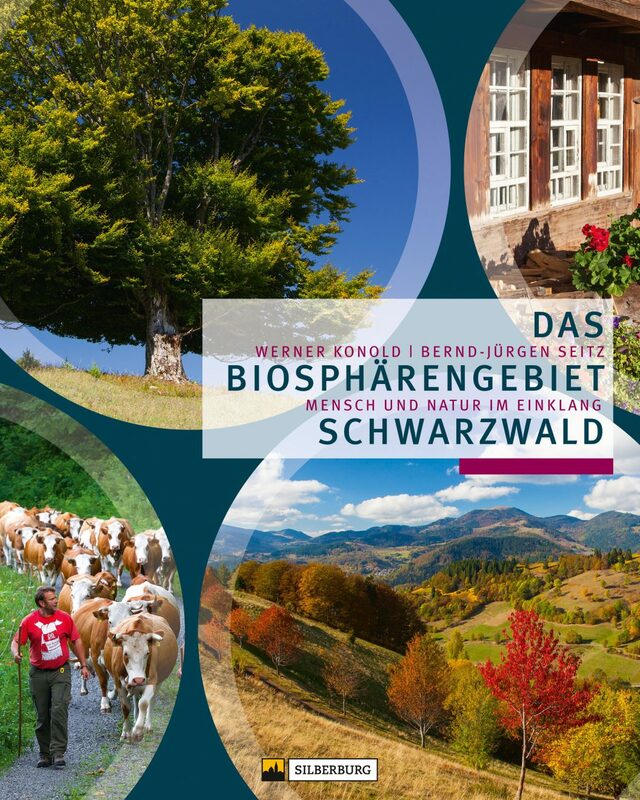 Werner Konold and Bern Seitz edited a book that introduces the characteristics of the Biosphere Reserve newly established in the Southern Black Forest Region. A row of renowned experts provide factful information about a region in the Black Forest which is characterised by a unique history of settlement, economical developments, and mining. In addition, the book describes the 29 municipalities encompassed in the biosphere reserve. Konold and B.J. Seitz. 2018. Biosphärengebiet Schwarzwald – Mensch und Natur im Einklang. In German. Silberburg-Verlag.